Need a break from the heat? 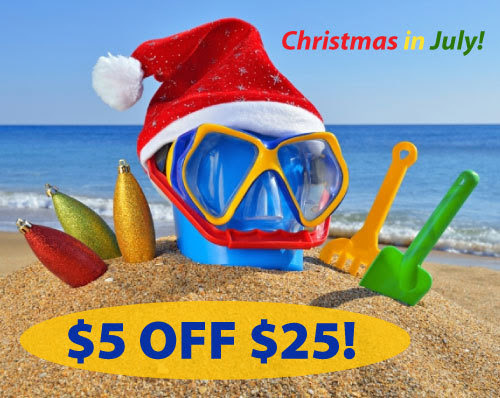 Join us for Christmas in July and enjoy $5 Off Every $25 you spend on your online CE courses. Stay cool @pdresources.org!